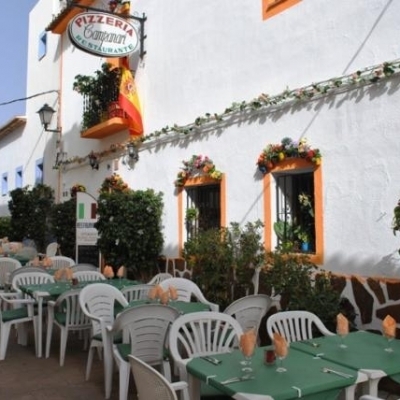 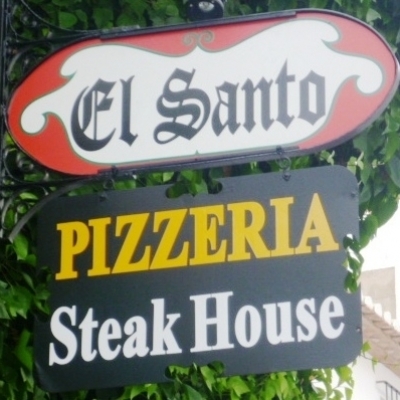 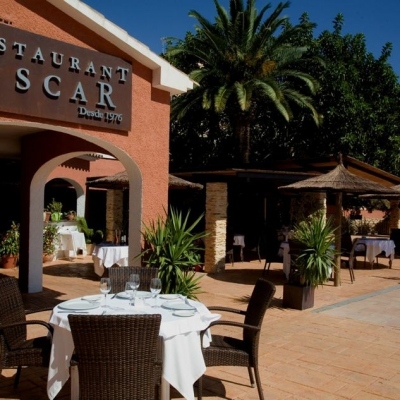 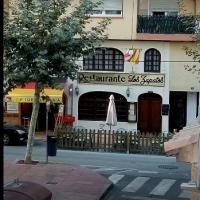 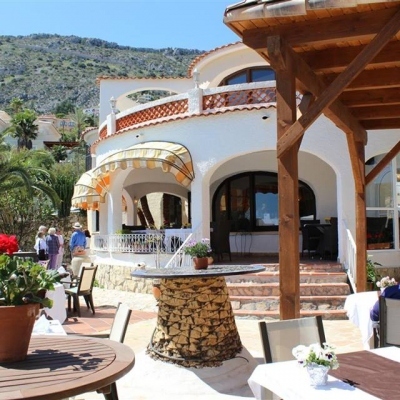 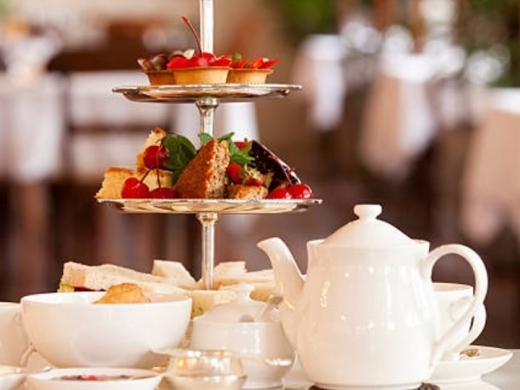 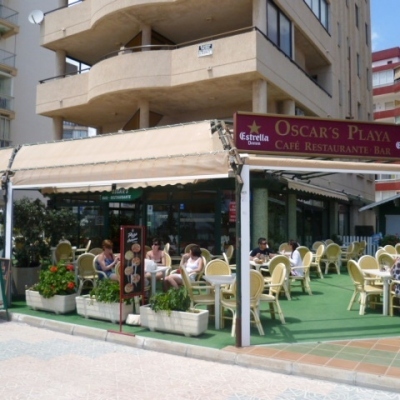 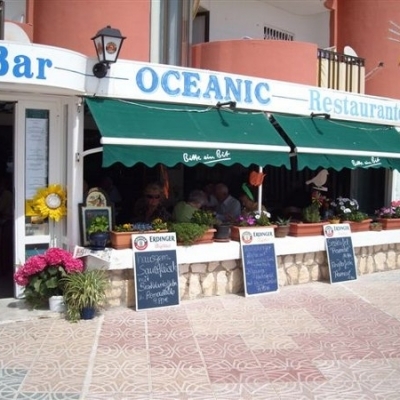 Find details of British & English Restaurants - Costa Blanca, Spain. 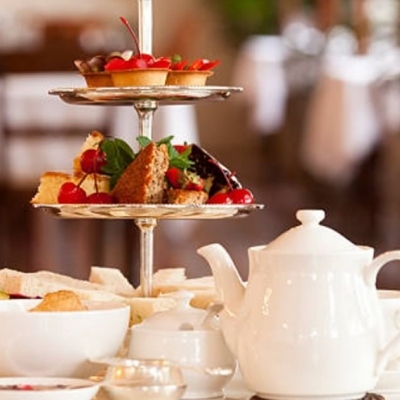 British English breakfasts - snacks and sandwiches - toasties. 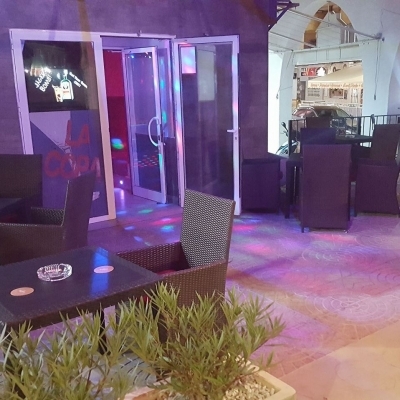 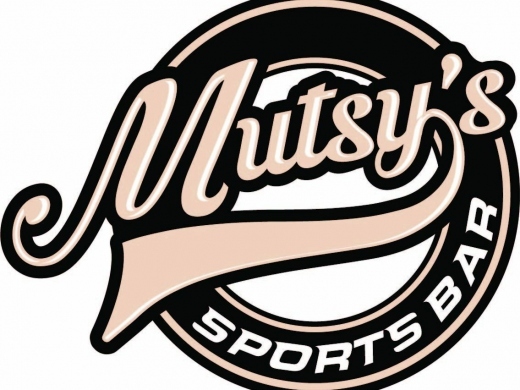 Mutsy's Sports Bar is Calpe's premier English sports bar with a variety of great food at great prices.